Write that name down, Salon and Spa Galleria Grapevine TX, and then jot this phone number down next to it . . . (817) 823-7105 . . . you’ll need that number after you read this article. Yes, there is a Salon and Spa Galleria Grapevine TX, and it is located at 3549 Grapevine Mills Pkwy, close to the Mall, on one of the busiest commercial intersections in all of Grapevine. In other words, it is prime commercial real estate for practically any business, including beauty salons. As a side note, there are nine other Salon & Spa Galleria locations in the Greater Fort Worth area including Salon and Spa Galleria Fort Worth, Salon & Spa Galleria Mansfield, Salon & Spa Galleria Arlington, and others in the Alliance area and in Bedford, with more under construction. We mention that because Salon and Spa Galleria is a successful business model you definitely should consider. Call that number we gave you and arrange for a tour of our facilities. You know all about working for commissions if you have ever worked in a beauty salon owned by someone else, so there’s no reason for us to go over that depressing business model. Instead, let’s talk about booth rental opportunities and what they mean to you at Salon and Spa Galleria Grapevine TX. And how much is that monthly salon suite lease fee? How does $50 per week sound, because at select Salon & Spa locations, that is the very low price for your own booth rental price. $50 per week! $200 per month! That kind of overhead cost is virtually unheard of in the beauty industry and yet we have hundreds of beauticians, nail specialists, and massage therapists currently owning businesses at Salon & Spa Galleria at those rates, happy, successful beauticians who will sing the praises of Salon & Spa Galleria if you talk to them. And we encourage you to do exactly that . . . talk to them! 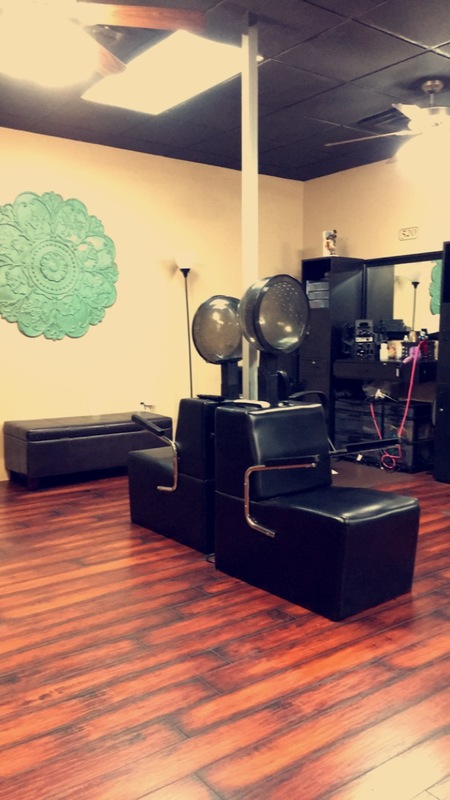 Arrange for a tour of our Salon and Spa Galleria Grapevine TX location. Talk to the independent business owners at that location. Ask them for their opinion. We are confident in what they will tell you. They will answer your questions gladly. They are, in fact, our best marketing tool. So there you have it! Your chance to own your own business is waiting for you. It is literally one phone call away. Be a part of the Salon & Spa Galleria team. We would love to have you join us!